The threats have been condemned as "completely unacceptable". 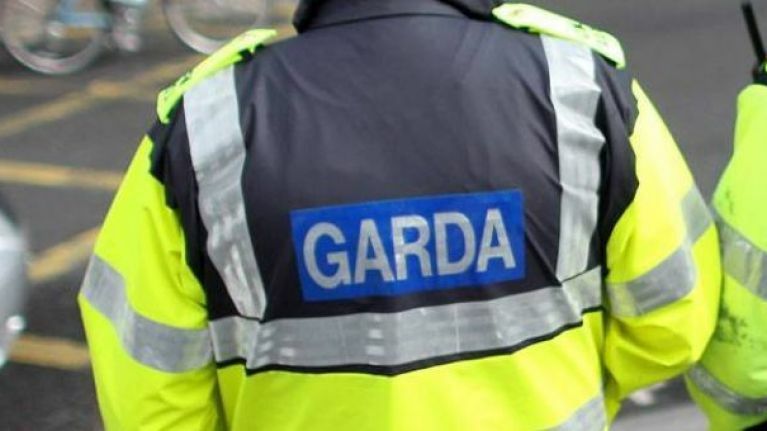 An Garda Síochána is investigating online threats made against a Garda member working in Dublin. Appropriate supports have been put in place by Garda management to protect the welfare and safety of the Garda member. Speaking today, Commissioner Drew Harris said, "Threats and intimidation against Garda members who are only doing their job to keep people safe and uphold lawful order are completely unacceptable. I utterly condemn it." It is believed that these threats are in relation to a garda who policed the Take Back the City housing protest last week, and RTE News report that he has been threatened after he was named and pictured on social media, and that "A picture of the garda and his daily movements were shared more than 1,000 times on social media, according to newspaper reports." That protest resulted in Ffve activists getting arrested on 11 September after a private security firm, aided by Gardaí, carried out a High Court Injunction to evict them from the property at 34 North Frederick Street in Dublin.